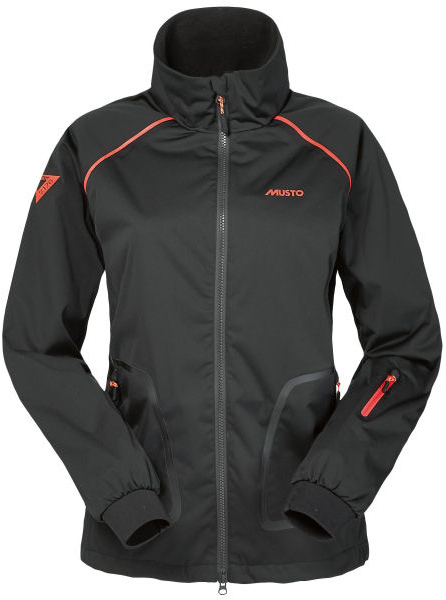 Musto are extremely adept at transferring what they learn from the sea into other clothing areas, we’ve seen it triumph in their shooting range, and now their equestrian designs. 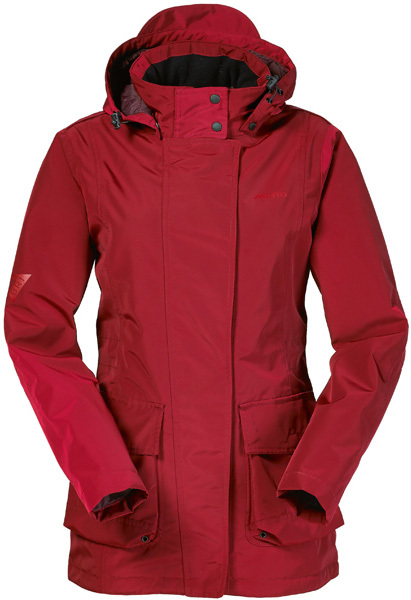 Zara Phillips has worn Musto since her childhood, so teaming up with her made perfect sense. What better brand ambassador could there be for such a revolutionary equestrian range? 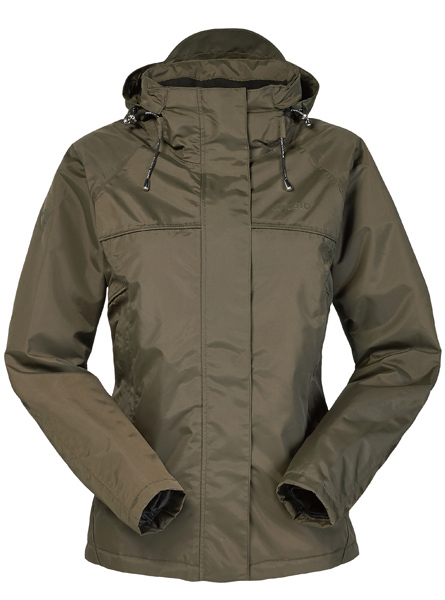 Musto’s relationship with her has evolved to the point where she has an extremely proactive, hands-on approach in design and production. By incorporating all of her knowledge about stable-life, the range has gone from strength to strength since their collaboration began in 2010. The Zara Phillips Collection offers the prefect garment choice for any rider, combining style with all the needed technical features. Zara won individual and team gold medals at the 2005 European Eventing Championships in Blenheim and individual gold and team silver medals at the 2006 FEI World Equestrian Games in Aachen, Germany, making her the reigning World Eventing Champion. She was also voted 2006 BBC Sports Personality of the Year and was appointed a Member of the Order of the British Empire (MBE) in the 2007 New Year’s Honours List for her services to equestrianism. 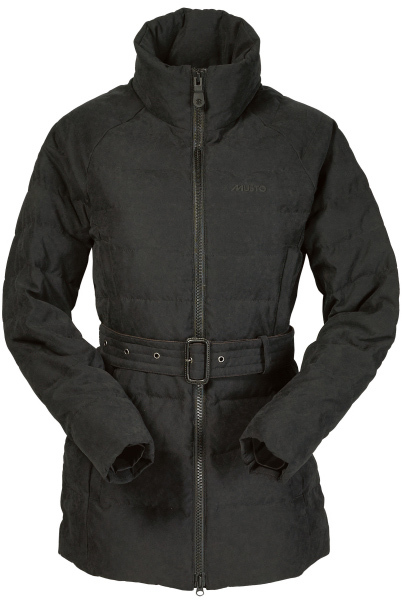 equestrian, Equestrian Clothing, Musto, musto clothing, Musto Equestrian, Musto ZP176, Zara Philips. Bookmark.